Looking for a Corporate/Team Building day out? Look no further bring your team for day that will talked about throughout your business for months! 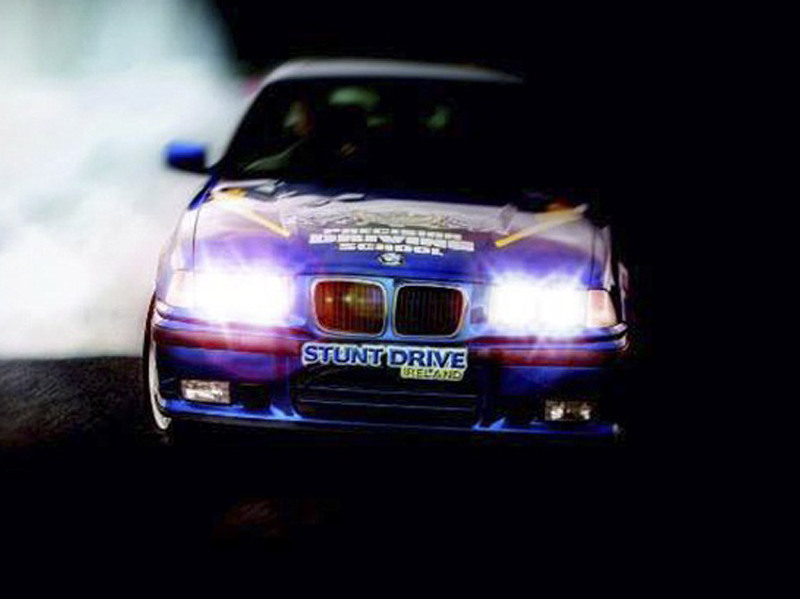 We are Ireland’s leading provider of Stunt Driving Experiences, your stunt drive experience will take place in our purpose built Stunt Drive track in Avoca River Park, Arklow, Co.Wicklow. Sort the men from the boys! Have a Stags with a difference at Ireland’s only Stunt Drive School! 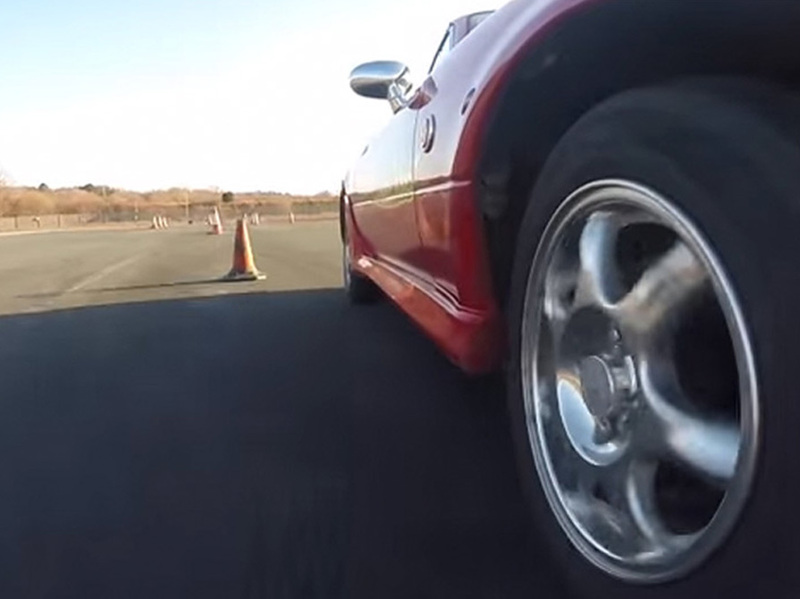 Push your driving skills to their limits. Into driving? Need for speed? Come to Stunt Drive Ireland & show off your driving skills on Ireland’s only purpose Stunt Drive track not a speed cameras in sight!! Trophy Prize for fastest time trial of the day. Sisters are doing it for themselves! Have an adrenaline rush it does wonders for your complexion!! Forget about a facial for your Hens & give all the chicks a day to remember. 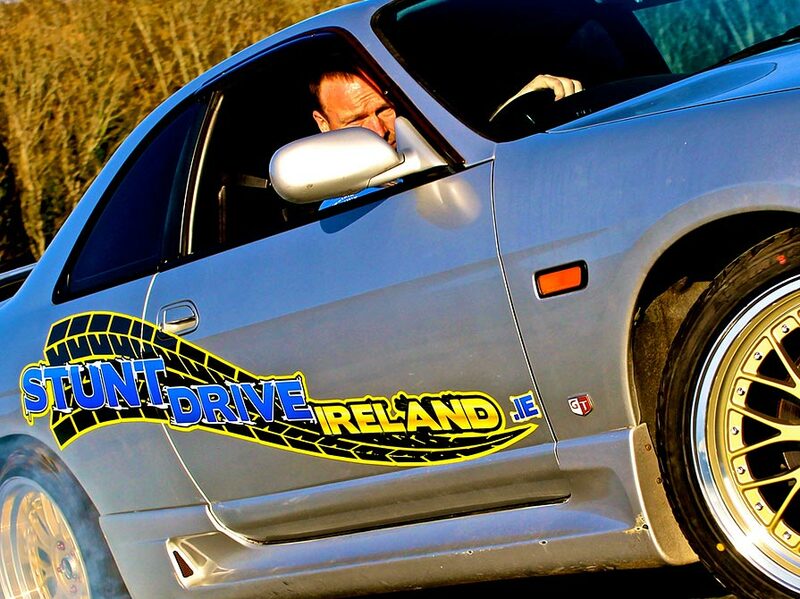 Handbrake into your Hens with a difference at Stunt Drive Ireland!! Have you heard women are better drivers than men enough said come put your driving to the test! Learn to Stunt Drive at Ireland’s ONLY Stunt Driving School with Ireland’s leading Stunt Driver Brendan Condren & his Stunt Driving team. All our Instructors have credits on blockbuster films & Television shows. Based in Avoca River Park, Arklow Co.Wicklow on our purpose built Stunt Drive track.